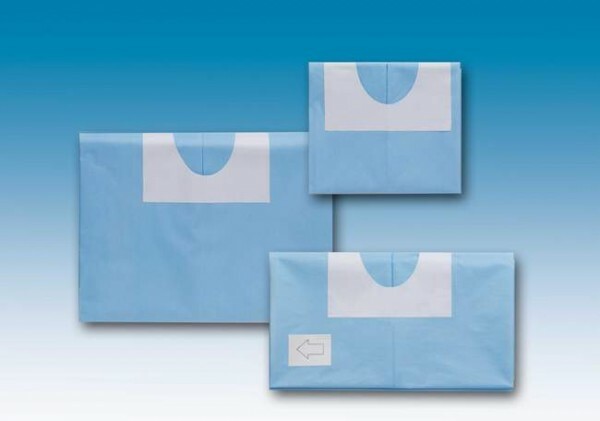 The special self-adhesive circular hole creates an effective sterile barrier with no need for other systems. These drapes are suitable for implantology and bone distraction operations, as well as for autologous bone harvesting from extra-oral donor sites. The protective film of the self-adhesive strip is divided into pre-cut parts making application easier.